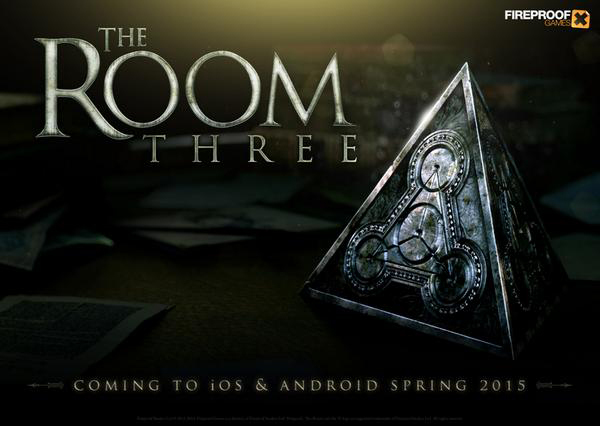 It shouldn’t come as a huge surprise, but Fireproof Games has announced that The Room Three is in development and will arrive on the App Store in spring 2015. 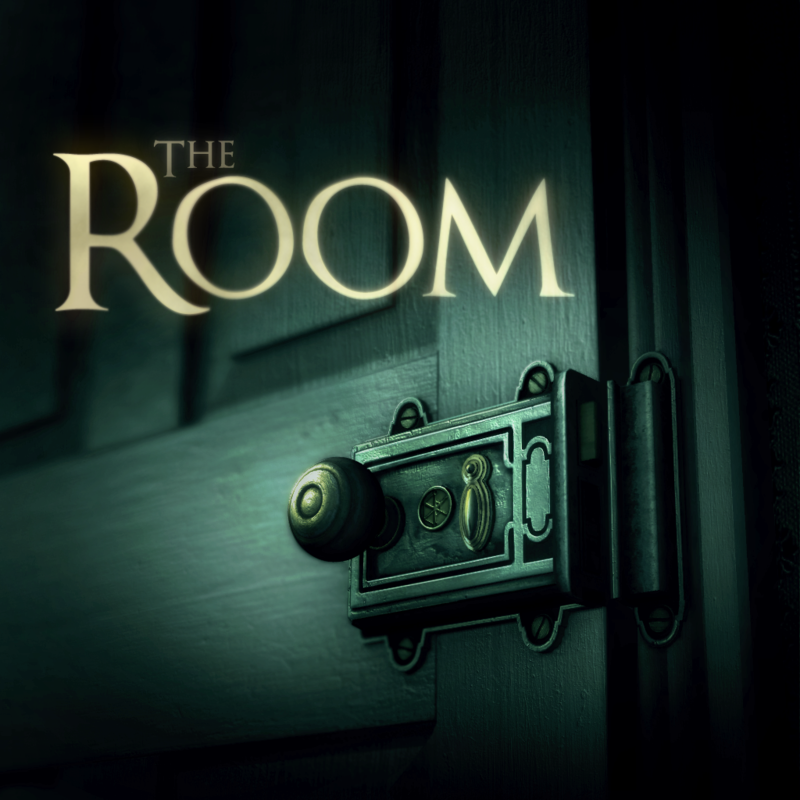 The original title, The Room, landed back in 2012 and was a huge hit. Along with being named Apple’s 2012 iPad App of the Year, it surpassed more than 1 million downloads in early 2013. That’s a big milestone for a paid App Store game. Designed for the just the iPad/iPad mini, it costs $0.99. 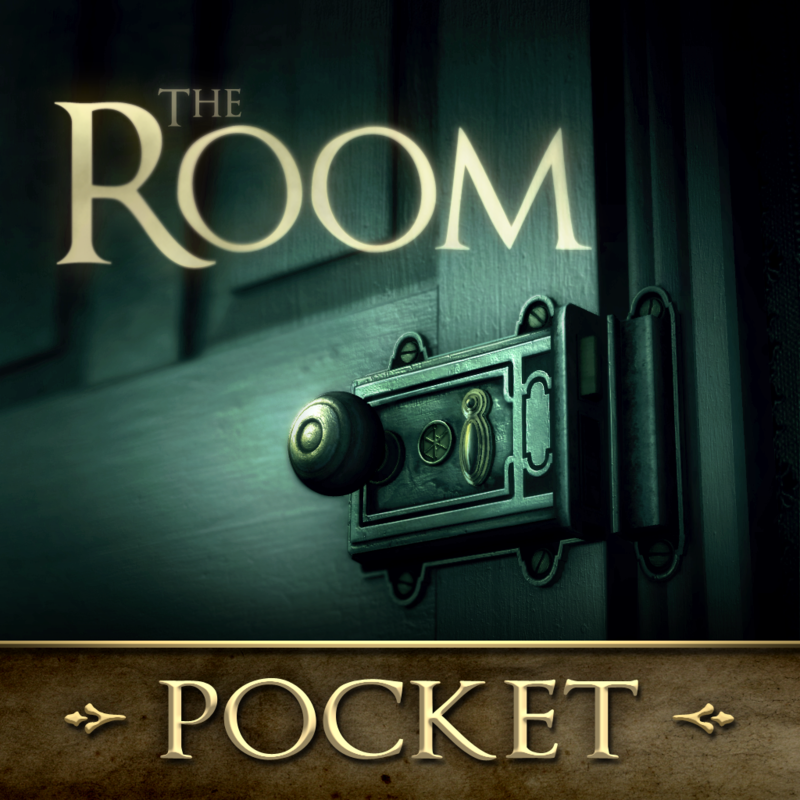 A freemium version, The Room Pocket, is for the iPhone/iPod touch. 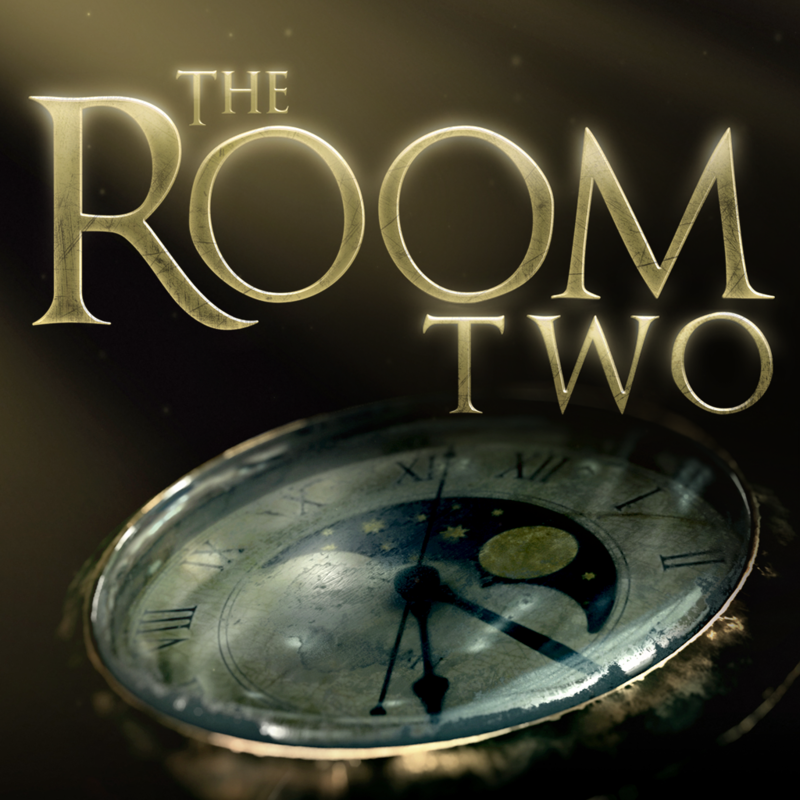 Its sequel, The Room Two, arrived late last year and was another smash, combining elements of a mystery, puzzle, and hidden object game into one amazing package. 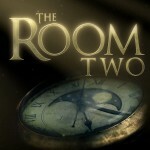 With The Room Two, the fundamentals are the same, but at a much larger scale. The graphics here look even more stunning than in The Room, making everything look and feel very lifelike. 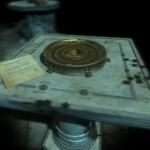 They also give that rewarding feeling of victory as you watch things spin, swivel, shift, unlock, and click into place. It was also named as one of our Top 10 Best Paid iPad Apps of 2013. You can download the universal title for $2.99 from the App Store now. We’ll definitely keep you up to date when we hear any more news about The Room Three. For other app news today, see: Stunning musical arcade game Incandescence to arrive in late September, Sunrise Calendar includes new push notifications, search functionality and more, and Automatic smart driving assistant cruises onto the Web with a new dashboard tool.